The Jhang Chamber of Commerce of Pakistan, our Sister Chamber, has extended an invitation to the Madera Chamber, and interested parties, to visit their city and surrounding areas. We have accepted their invitation and we would like to extend an offer to others that may be interested in joining our delegation. 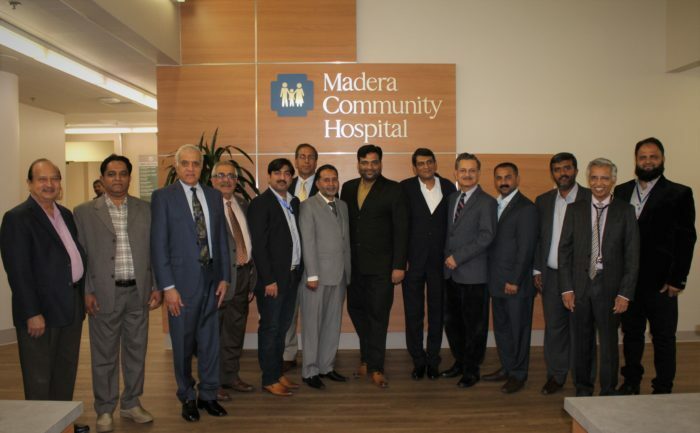 In 2017 the Madera Chamber of Commerce and the Jhang Chamber of Commerce, in Pakistan to established a Sister Chamber Partnership to strengthen the mutual understanding of commerce between our chambers which would create amajor link between the people of both cities and support the potential business community looking for mutual investment opportunities.